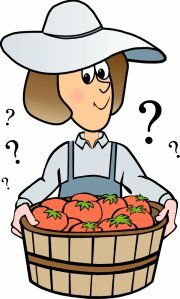 Ask Charlotte Your Home Vegetable Gardens Questions! Do you have questions about your home vegetable gardens that you'd love some answers to? 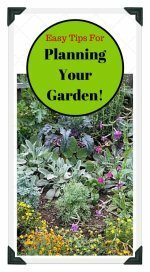 At Vegetable Gardening Online we want our visitors to have all the knowledge required to grow the best vegetable gardens possible, so if you have vegetable gardening questions, we're here to provide you with the answers. Please scroll below to see questions visitors have asked. 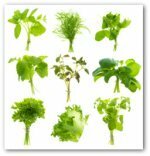 Do you have a question about vegetable gardening? Ask it here! NOTE: You can add comments and answers to questions you find here. It's easy! Just find the question you'd like to answer or comment on and then click on Click Here to Post Comments. We value your ideas and comments.